Instead of your instructor being dazzled, you will be the one dazzled if you don’t know about this one. Essentially, the sun stays lower in the sky during winter therefore your chances of being dazzled are, ironically, far greater in winter than summer. Not just by driving directly toward the sun either, if it has been raining and the roads are wet, expect some of that dazzle to be reflected off the road. 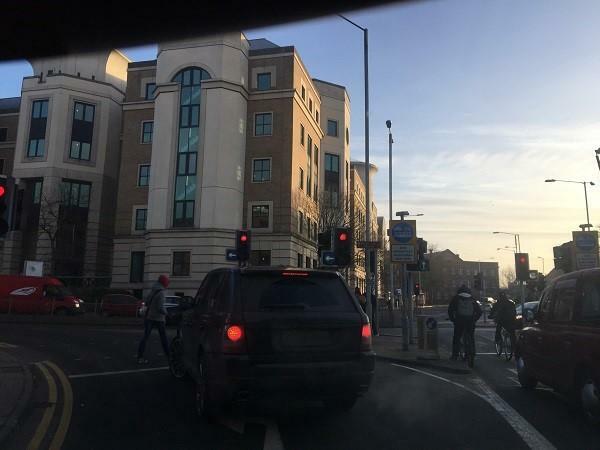 You may think you are safe if the sun is at your back, but don’t forget, oncoming drivers are now the ones being dazzled, so make allowances and realise the low sun hazard is still posing you an indirect threat through others. This is where you can find summer and winter on the same patch of road, and its quite common to find it in the mornings. Consider this, it is a freezing night, in the morning the ground is cold and frosty, the sun comes out and gradually burns away the ground frost, but where buildings or trees are shading the road, the icy, frosty surface remains. Knowing that the roads are likely to be icy and slippery when wet, make sure your tyres have, at the very least, the minimum tread depth of 16mm. This is the legal minimum and applies to the central 3/4 of your tyre’s width. Literal grease monkey’s feature quite often in the book ‘Pass Your Theory Test in a Day’, One monkey is all dressed up in a sweet sixteen prom dress, he mistakes a car tyre for sweet liquorice and bites into it. If you can imagine this scene out of context from the book then you will not forget the figure of sweet 16mm. To combat this, crank up your fans to max for a few minutes and angle out your side vents (the ones at either end of your dashboard) so they are pointing out and slightly upward toward you passenger and driver door windows. Once the fogging on all your windows has cleared to give you a good view of the road, dial back the fan to a 1 and keep it blowing to avoid the misting returning. Your driving instructor will be super impressed to see you carry out this little action. Leading on from fogging windows, on a freezing winters morning it is tempting to turn on your car and leave it to run and warm up your engine, defrosting the ice on the windows while you sneak back inside to finish your brew. Thieves have caught on to this and are stealing cars as fast as they can get their sticky little mitts on trusting drivers cars. Staying with your vehicle and letting your engine run for a few minutes from freezing is good practice for vehicle sympathy as less engine wear and tear is caused with warm oil rather than cold, just don’t let an environmentalists catch you at it. This one is common in winter with dirty rain, dirty roads and wheel spray from your own and other vehicles, conspiring to make your car dirtier than a hippo in a mud bath. Again, this comes under the category of keeping your sightlines clear, and that includes licence plates. Sight lines goes both ways, that means not only do you need to have optimal outward visibility as the driver, but other road users need to be able to see you. Headlights and licence plates fall under this category so just remember, it is illegal to have unreadable licence plates. And never turn up to a driving test with licence plates like the one featured here. 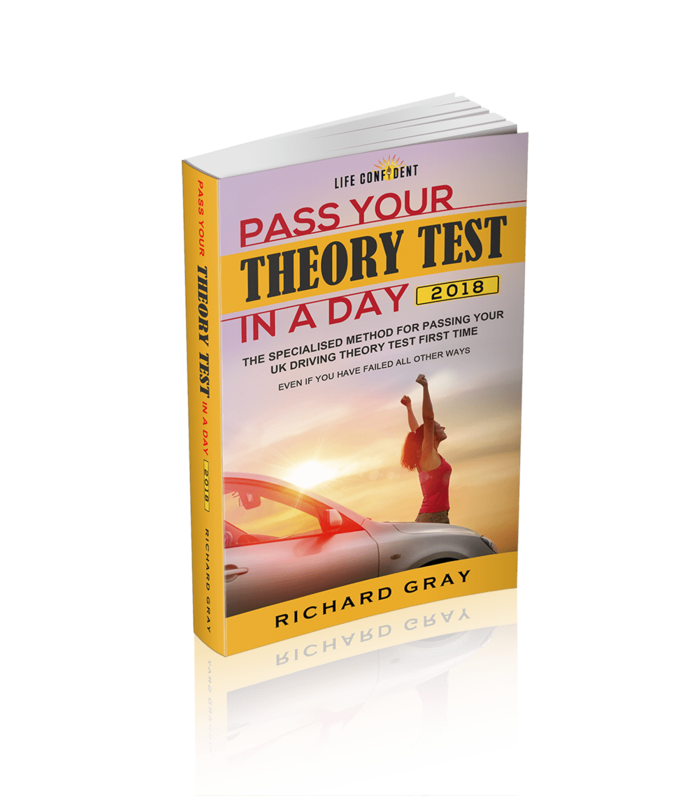 Download the '4 stage booking and passing your theory test' visual guide complete with official hyperlinks. These little critters are very common during winter and it is puzzling how you can wake up one morning and find the roads suddenly covered with them, like somehow they are the cousins of mole hills. The main reason these potholes occur is, in part at least, down to poor quality tarmac being used, or the top layer not being thick enough when the road is resurfaced. When it rains, water molecules seep through the pores of the road surface then freeze as the temperature drops. As the water freezes so it expands and pushes up the tarmac until hey presto, another tarmac attack. It is never a good idea to start aquaplaning while on a driving test so be aware that this phenomenon can take place at speeds of about 55mph upwards on wet roads. Doing inappropriate speeds on a very wet road can cause a thin cushion of water to form between your tyres and the road, when this happens you, the driver, no longer have any control. Your only option to bring an aquaplaning vehicle back under control is to decelerate (releasing the accelerator, not braking). As the vehicle slows, so you will reconnect with the road and gain steering control back. Lets hope that point doesn't come to late. Once again, drifting off to sleep or allowing your mind to wander away whilst on a driving test is not conducive to gaining a pass. Highway hypnosis occurs when you are on a long drive with little in the environment to stimulate your senses such as motorway driving. Many drivers will relate to having their attention snap back to the road while they can recall nothing of the last few minutes or so of driving. While this can happen all year round, particular winter conditions can dramatically increase the chances of it happening such as a snowy white environment or a gloomy rainy environment which just seems to drain the life out of everything around it including your senses. With short days come long, dark, and cold nights. Naturally, crash rates jump up during the night time and many people simply don’t like driving in the dark. If you are taking your driving lessons during the day then it is a good idea to book a couple of night lessons just for the experience. Other factors will come into play such as when to use high beams (and just as importantly) when not to. 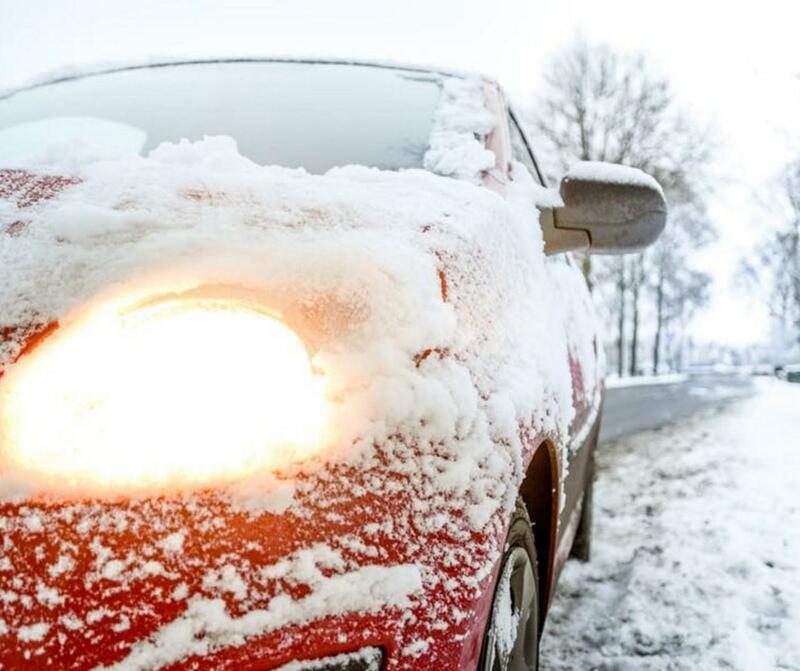 Can you think of more driving hazards related to winter driving? What about heavier traffic as people shy away from making the trip to the bus stop or train station? Leave your comments below or on our fb page here Thanks for reading and if you are studying for your theory test, check out the 4 stage UK driving theory test pass infographic I have created for you here.